and I will leave you HERE the link to check the review out in case you missed out. in fact a friend of mine, who is a beautician wondered if I had done some acrylic gel nail manicure. 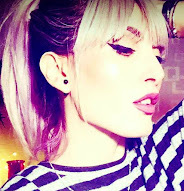 can you believe? 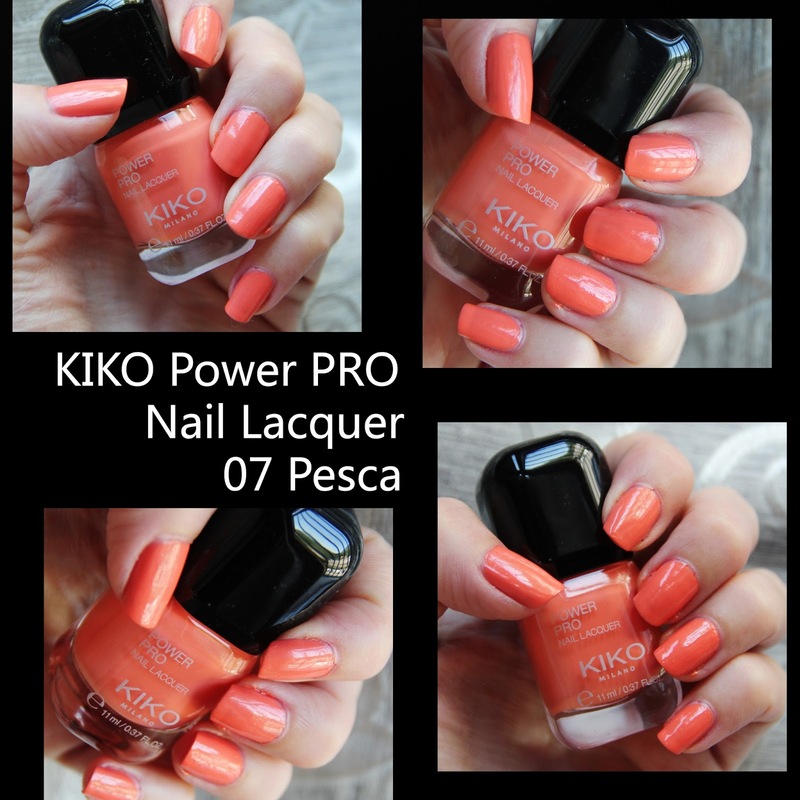 I didn't apply any glossy top coat..
have you tried this Power Pro by KIKO? Gorgeous shade! I want that!